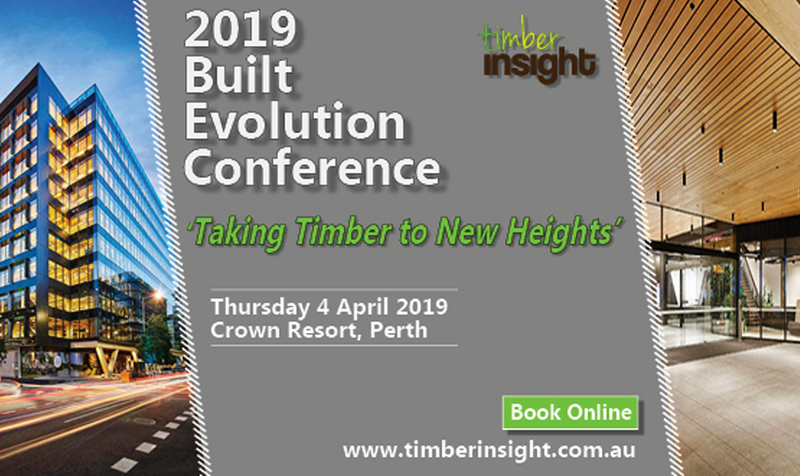 The 2019 Built Evolution Conference – ‘Taking Timber to New Heights’, will explore the emerging technology, innovation and sustainable design of multi-storey timber commercial and residential structures currently being built in Australia and overseas. 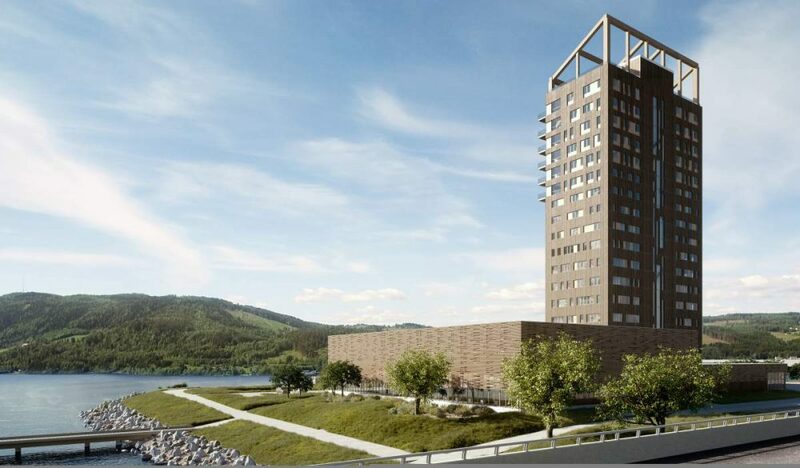 Hear from nationally and internationally recognised design and building professionals of mid-rise and tall timber buildings on the methods used to achieve efficient design, performance and cost savings. 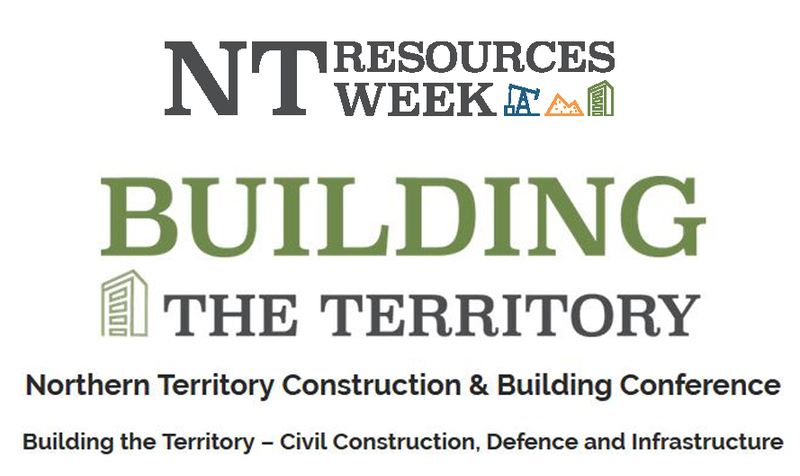 Alongside the conference is an Industry Exhibition full of the latest innovations in products, systems and services to keep you at the forefront of timber construction technology. 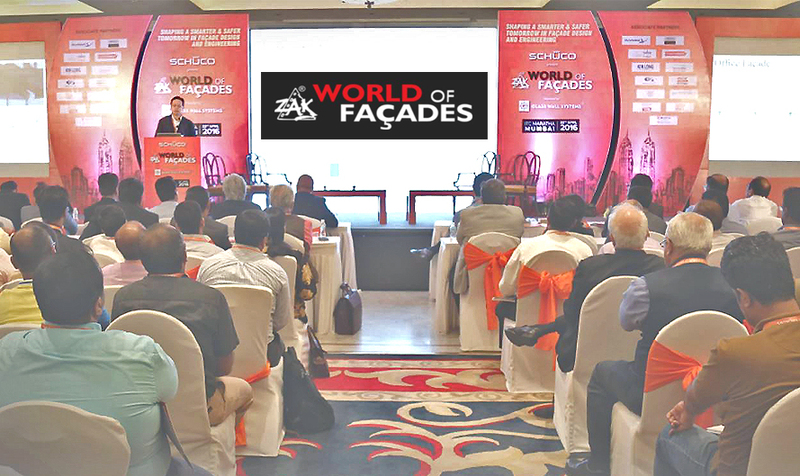 This conference is a must for all building and design professionals – developers, architects and building designers, engineers, residential and commercial builders, government authorities, educators and suppliers. CPD points are applicable to this full day Conference.